Kids “Free Fishing Derby” is Next big IB Kiwanis Event on Saturday August 15th as they finish active week at the IB Sun and Sea Festival! FREE! 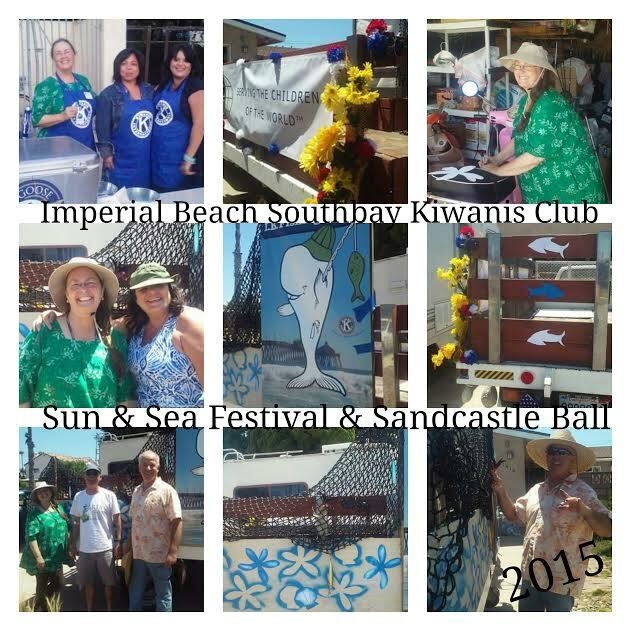 ....Ages 0-16 Join the Imperial Beach Southbay Kiwanis for a day of Fishing, Contests, Prizes, and Treats! EARLY REGISTRATION: Sign up in Advance by sending an email with your children's name and age to: IBFishingDerby@Yahoo.com . OR ON THE DAY OF EVENT: At Pier Registration Table starting at 8:00am. THIS EVENT IS LIMITED TO THE FIRST 150 CHILDREN TO SIGN UP. A Very Big "Thank you" to Ruth Clingan for getting me all the information and pictures!